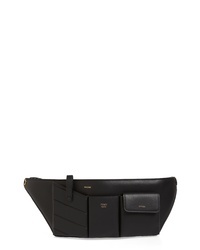 Fendi Calfskin Leather Belt Bag $1,290 Free US shipping AND returns! Fendi Logo Calfskin Leather Belt Bag $1,290 Free US shipping AND returns! Fendi Liberty Logo Calfskin Leather Belt Bag $1,190 Free US shipping AND returns! 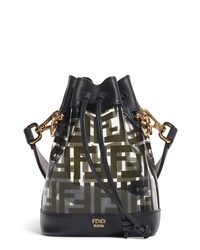 Fendi Mini Mon Tresor Logo Calfskin Leather Bucket Bag $1,790 Free US shipping AND returns! 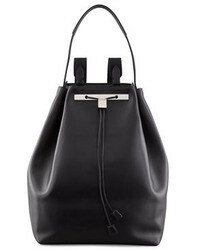 Fendi Mon Tresor Logo Leather Bucket Bag $2,290 Free US shipping AND returns! 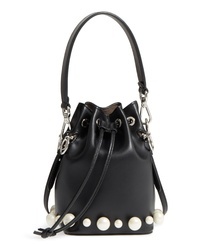 Fendi Mon Tresor Studded Logo Leather Bucket Bag $2,290 Free US shipping AND returns! Fendi Mon Tresor Logo Transparent Bucket Bag $2,100 Free US shipping AND returns! 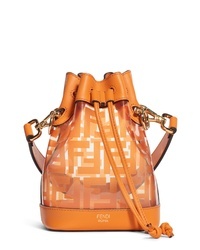 Fendi Mini Mon Tresor Transparent Bucket Bag $1,590 Free US shipping AND returns!